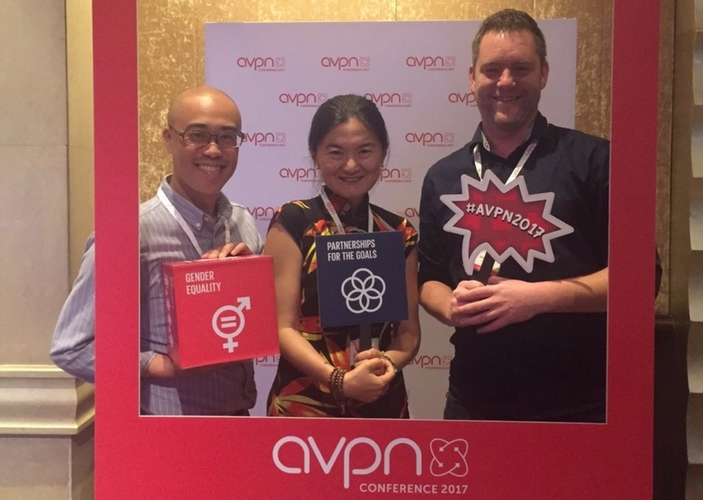 This AVPN Conference brought together a diverse group of funders and resource providers from around the world for this key gathering of philanthropists and social investors in Asia. This year’s theme “Collaborating for Impact” emphasized partnership across sectors and borders when looking to tackle some of Asia’s biggest challenges in education, health, livelihoods, the environment, and more. The sessions and panels had some quality content with experienced investors, NGOs and service providers. 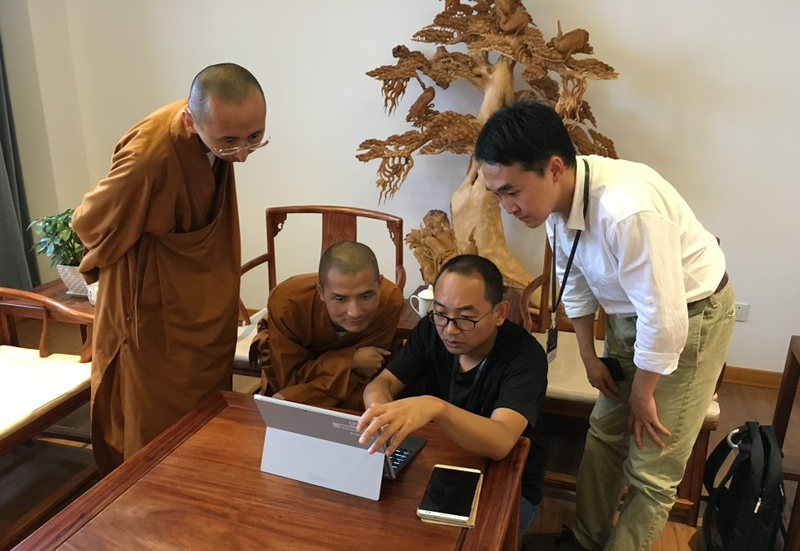 Impact investor movement are developing in Asia, bringing in more funding alongside more traditional philanthropy. Though impact investors still seek return on investment, more of the conference talk was around impact, and ability to scale. However, there was some consensus that there needs to be more impact funding, and such funders do not feel there are enough investees social enterprises and NGOs and the likes, that are developed enough for their investment criteria. The AVPN also organized ‘Deal Share Live – Investment Showcase’, featuring pitches from 30 social purpose organizations, and most of them were nonprofits. Several organizations approached TechSoup, asking for some experience help to leverage technology to further scale their programs. 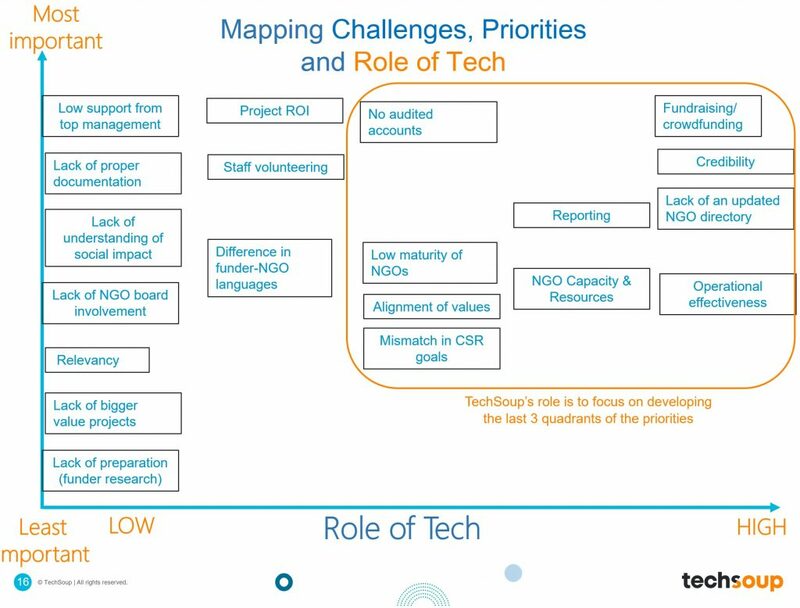 We aim for the TechSoup network to play a greater role in the development of new impactful programs for Asia.